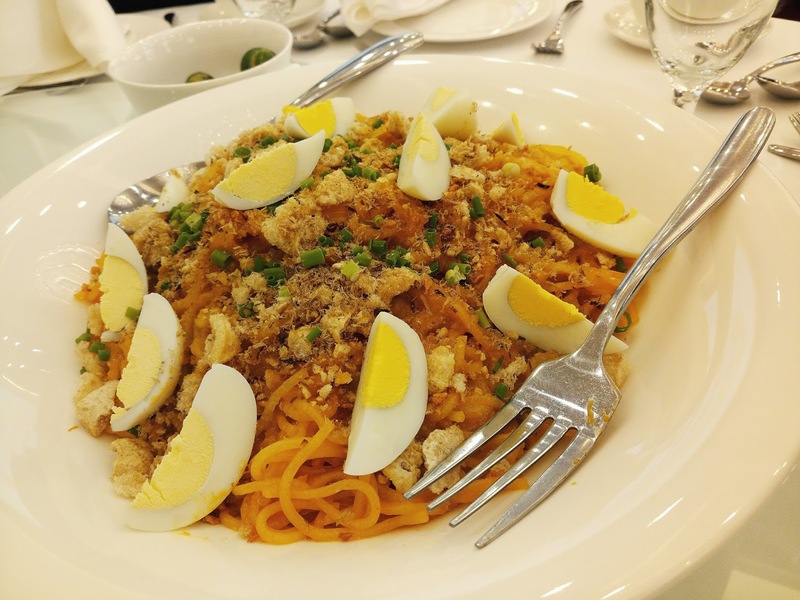 Carinderia and the affordable home-cooked Filipino specialties they serve have become an integral part of this country’s culinary and social identity. While eating in this humble food stand by the roadside may be considered a plebeian pleasure for some, those who knew better appreciate the fact that there’s more to this enterprise that has uplifted the lives of some 3 million individuals and their families. 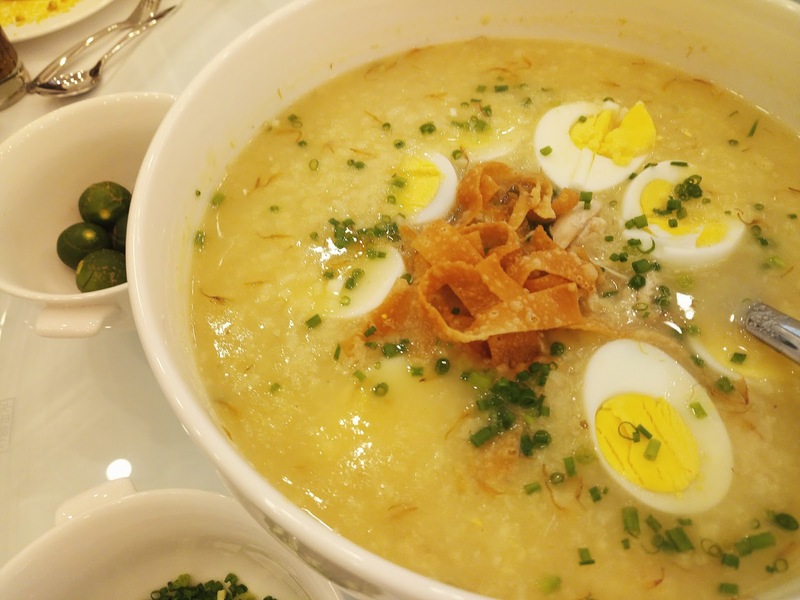 Carinderia offers a glimpse into Filipino’s culture and customs—they are the closest to what one gets at Filipino homes, where great recipes are handed down through generations. Marylindbert International, Inc. acknowledged this when, in 2011, initiated a unique advocacy called Carinderia Fiesta which was later on renamed Buhay Carinderia to help improve the carinderia’s image, help the entrepreneurs behind them and present their unique style of cooking to a wider audience. “Generous portions, Affordable prices, short waits, and sumptuous dishes. 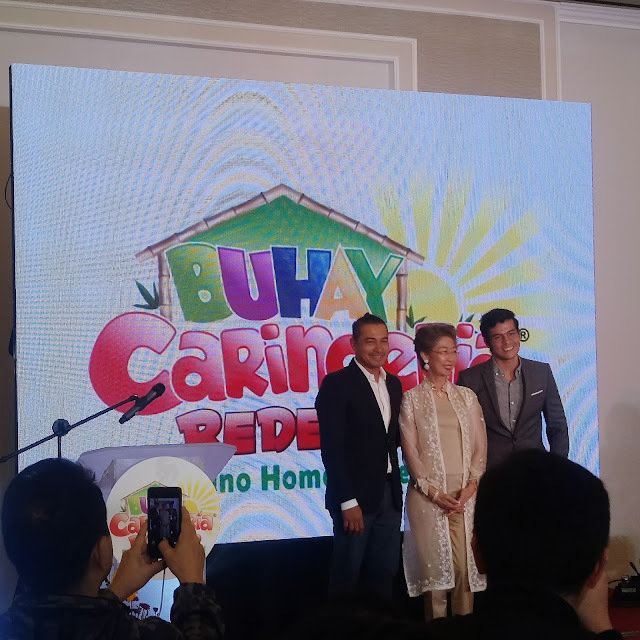 Is it any wonder that carinderias are continuously growing everywhere in the country?” says Linda Legaspi of Marylindbert International, Inc. who shares that on the 6th staging of the event, “Buhay Carinderia… Redefined” will be more expansive in scope. Supported for the first time by the Tourism Promotions Board of the Department of Tourism, as its Sole Presenter, this year’s event is scheduled to scour the whole country in search for the best of the best in our culinary scene. First to be visited will be the areas of Northern Luzon—15 provinces that comprise Regions 1 and 2 as well as the Cordillera Administrative Region. 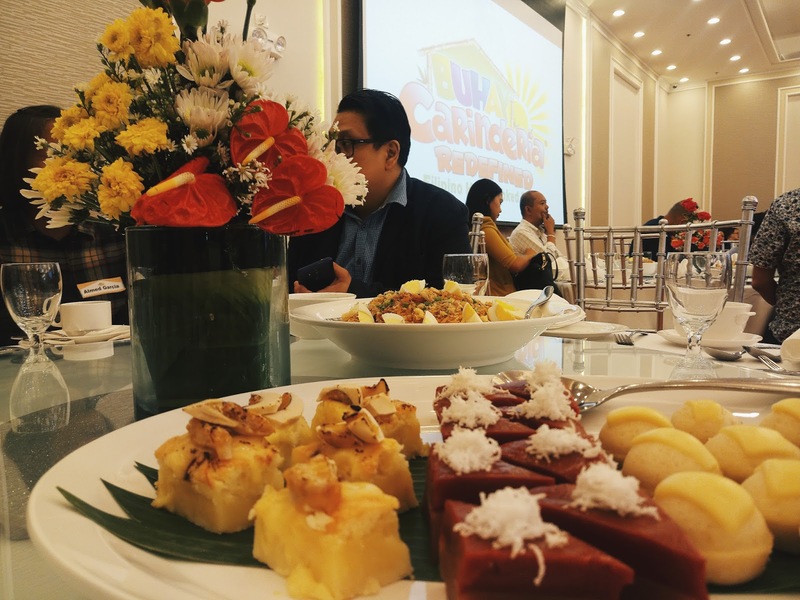 “From these cities and towns we will identify the best dishes, the individuals that prepared them, and the carinderias where they work for,” relates Legaspi. Eventually, these local culinary experts will gather at Vigan Convention Center from June 28 to 29 where they will not only share their talent to everyone but also interact with chosen students of the area—through mentoring partnership—so they could also pass on their skills and experiences. The respective region’s best practices will be shared as well as discussions on the availability of local ingredients. It is likewise an opportunity for cross-selling of products and talents. 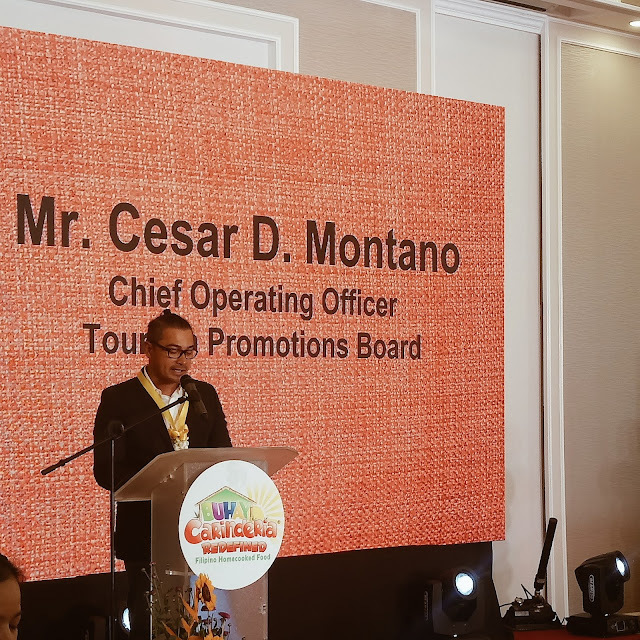 “During this two-day exposition to showcase all the surrounding provinces’ culinary gems, we will also be searching for young individuals who will become our Philippine Tourism Millennial Ambassadors. They should be able to enlighten everyone of their town’s (or city’s) deep and multicultural food history,” says Legaspi. 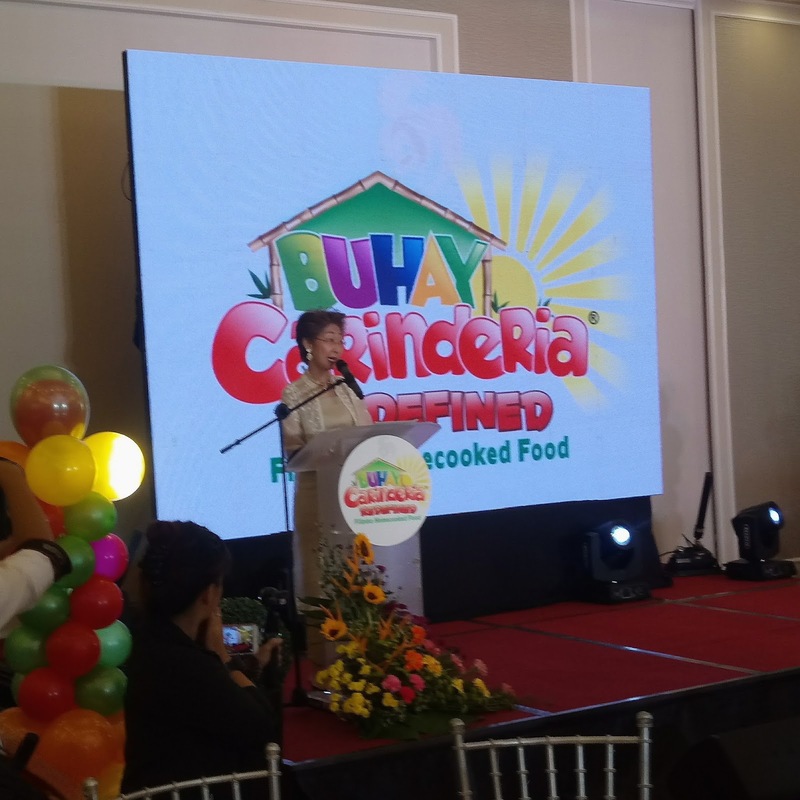 This same framework will be followed as “Buhay Carinderia… Redefined” explores Central Luzon (particularly Pampanga, regarded as one of the culinary capitals of the Philippines) area, the Bicol region, the Visayas region (Regions 6, 7 and 8) and finally, the Mindanao region (Regions 9, 10, 11, 12, and 13). Like what will happen in Vigan, there will also be a culminating 2-day event in San Fernando, Pampanga; in Naga; in Cebu; and finally in Davao City. “To cap off this nine-month-long culinary journey all over the Philippines, ‘Buhay Carinderia… Redefined’ will stage its biggest culinary exposition in November where all the regional bests under one roof will be showcased. There will be an exchange of knowledge and with the experts and most successful personalities we will invite, we will be honing if not refine previously undiscovered talents from the audience,” believes Legaspi. 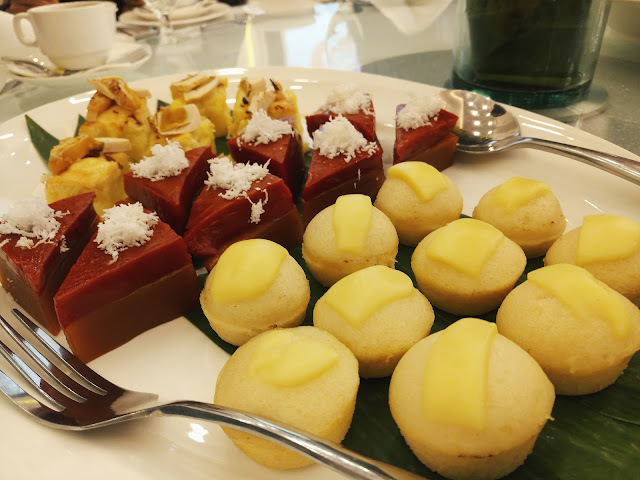 She explains that as its proponent, “Buhay Carinderia… Redefined” is convinced that food plays a key part of all cultures, a major element of global intangible heritage and an increasingly important attraction for tourists. Yassi & Bela's Greenwich Barkada Birthday Bash. Where should we eat? Eatigo is the way to go! I Love Online Shopping feat. My Shopee Wishlist!